I have a great feel for the direction the Lord wants to take Faith Filled Food for Moms this year so I’m not feeling totally lost. 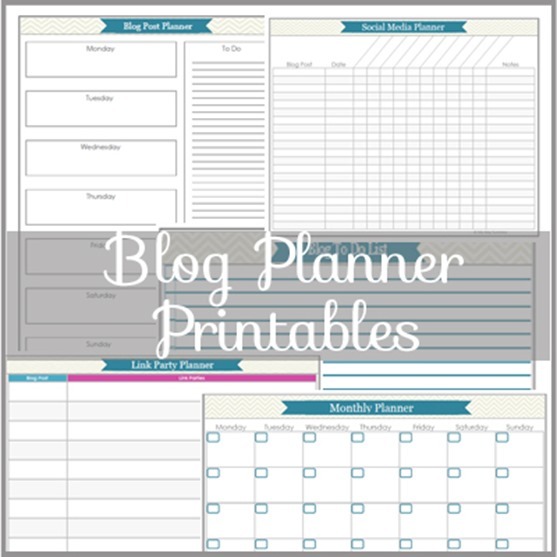 If you are like me and are in the process of planning for success, I wanted to share 20 free Printables to organize your blog that other experienced Bloggers and designers have created …yes FREE! A blog planner is a MUST for your business! 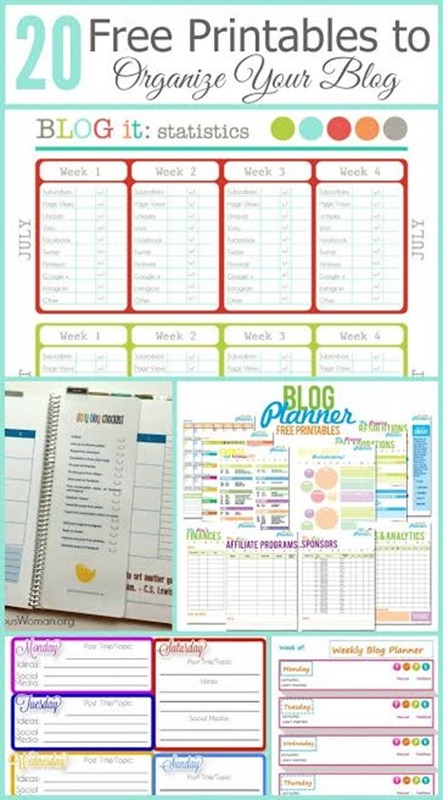 Not all of you are Bloggers and need these Planners…but I do encourage you to visit these websites any way because some of these amazing sites have daily planners and other super fun and useful printables. There are also lots of great Blog Planners out there these days that you don’t have to print at all! 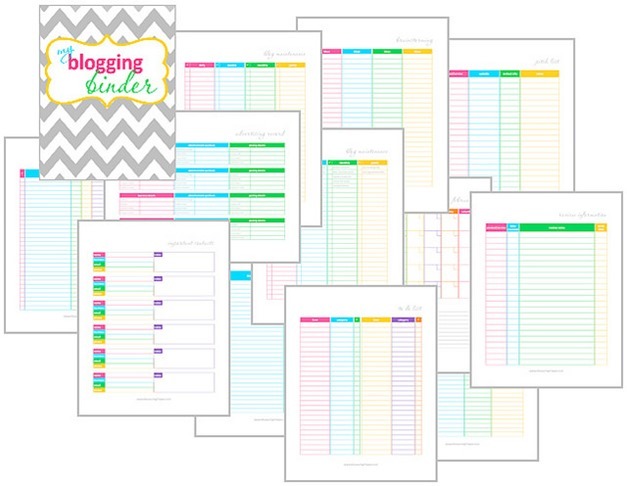 So if you are pressed for time, or out of ink…order one of these highly rated Blog Planners! 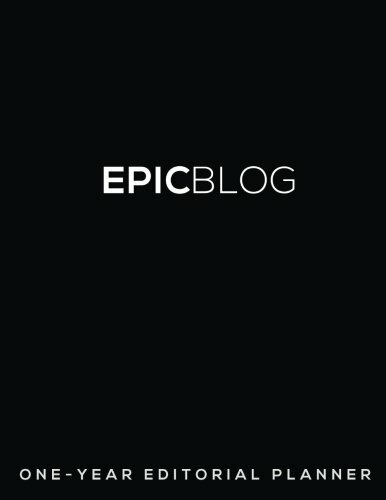 I’ve used the Epic Blog: One-Year Editorial Planner and LOVE it!! 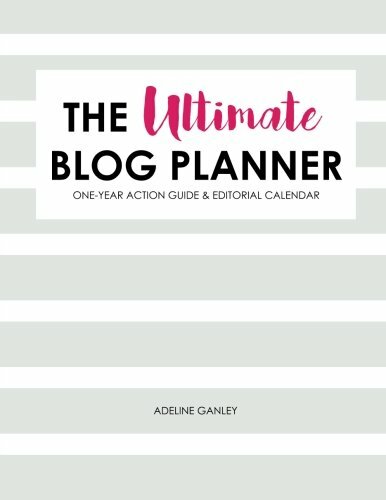 There are lot’s of basics that most Bloggers need to create an organized work space and blog, but I think you’ll find that each one of these are unique and creative and hope that you take the time to look at each one very carefully. Remember that more isn’t necessarily better. Pick what’s right for YOU and your blogging business. 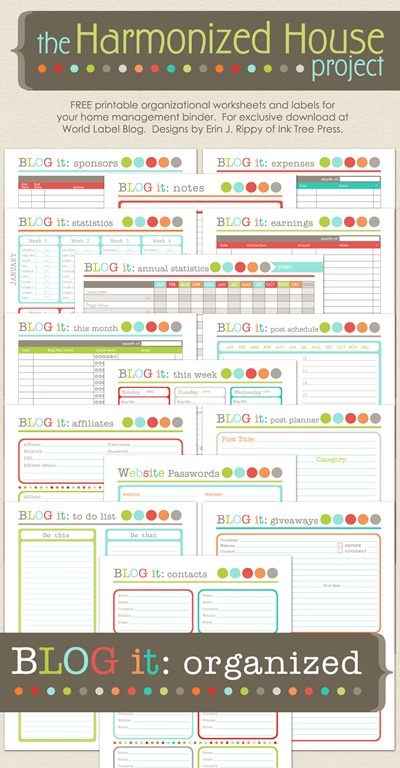 Printable Blog Planner from Thirty Handmade Days ~ with Excel Spreadsheets you can download and use! Just as a reminder…be sure and see how ink intensive these printables are. Some of them are VERY colorful, which of course is great if that is what you want! I hope that this helps you to get going for your 2017 Blogging Business! « 12 No Alcohol Mocktails! I didn’t find a place to sign up on your email list. I sent you an email, but just in case you didn’t receive it..you can sign up at: https://www.faithfilledfoodformoms.com/recipes/simple-ground-beef-recipes/ You’ll also recieve my free ecook book(let) for printing! Have a blessed day and thank you!